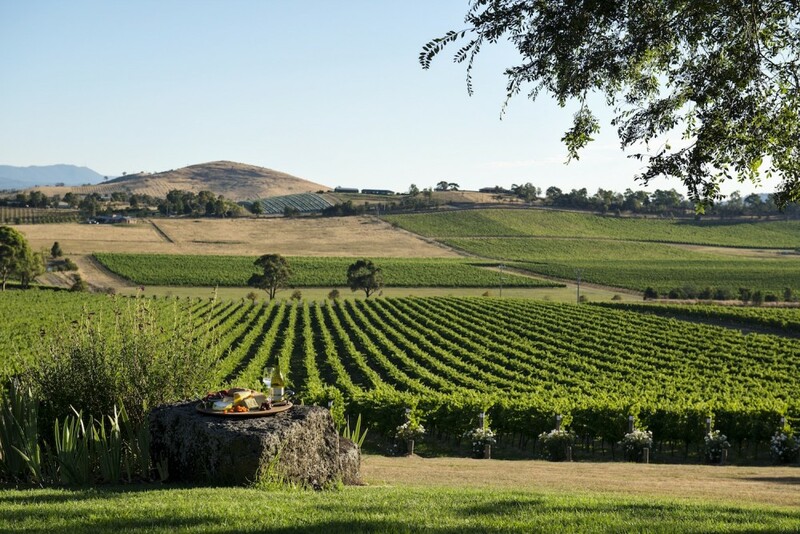 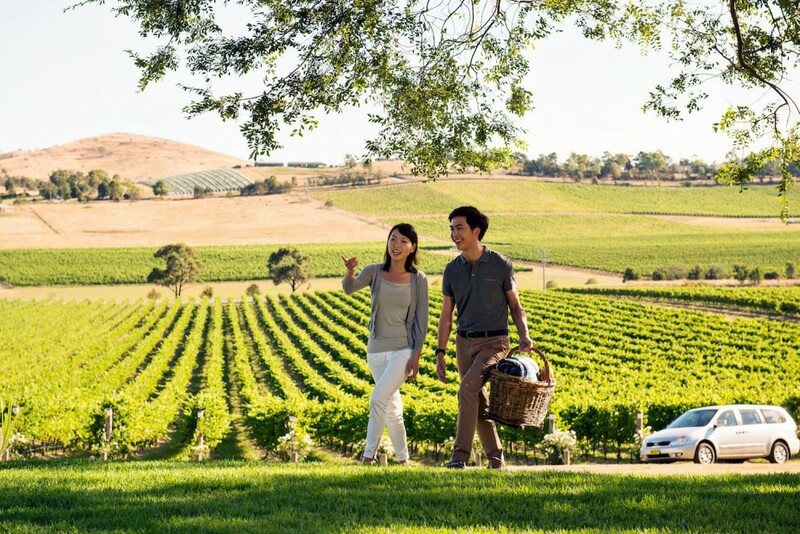 1.00pm: After a leisurely 20 minute drive through the picturesque Yarra Valley arrive at De Bortoli Yarra Valley Estate to enjoy the warm hospitality of the family owned winery. 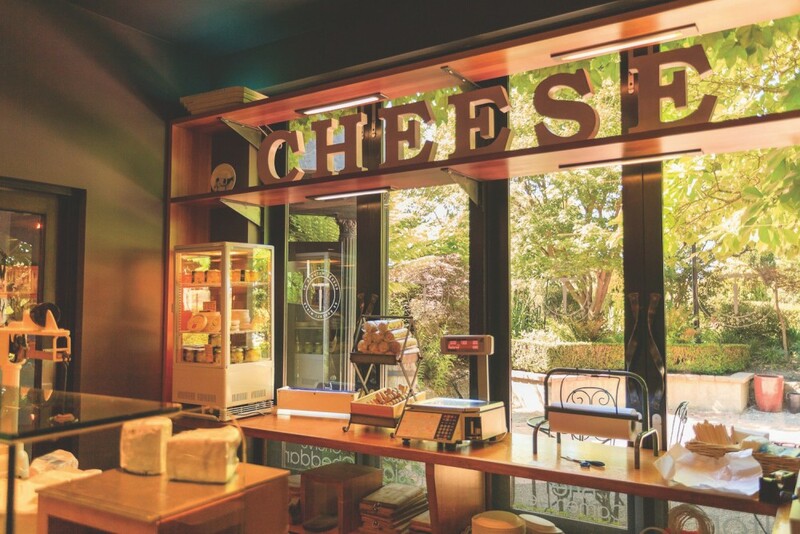 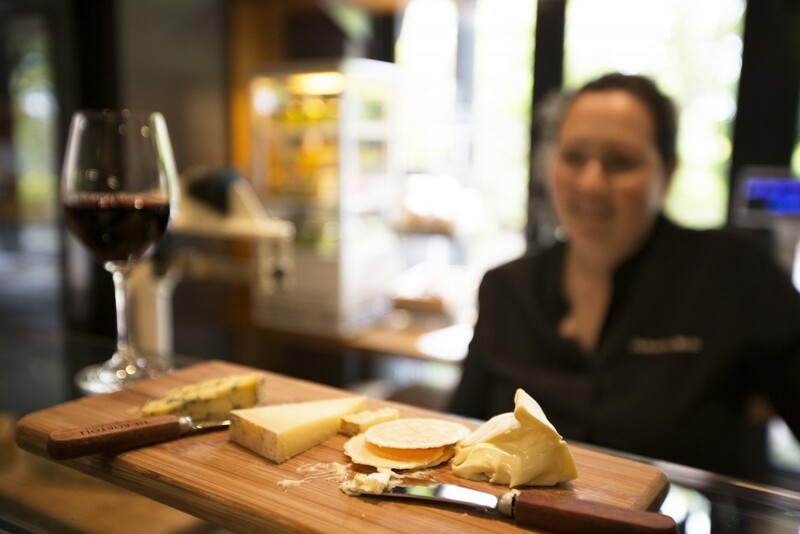 Savour a two course lunch from their Italian-inspired menu with tea and coffee and house made biscotti. 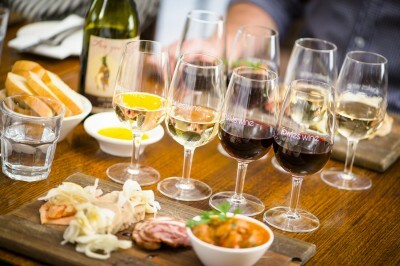 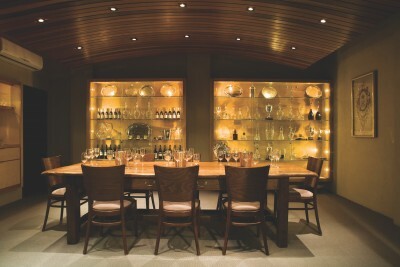 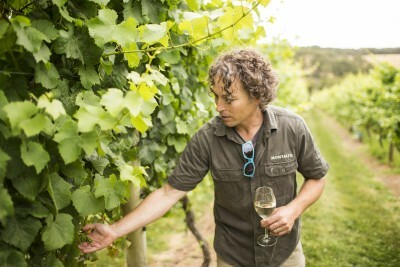 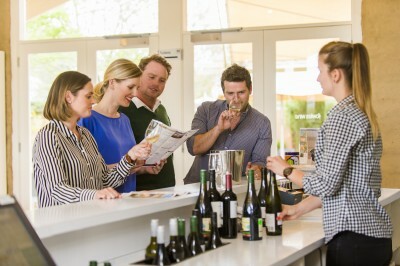 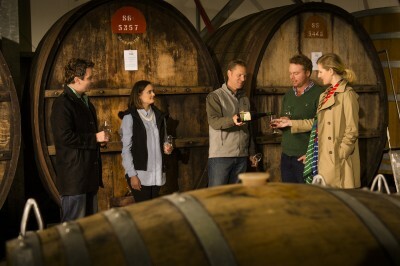 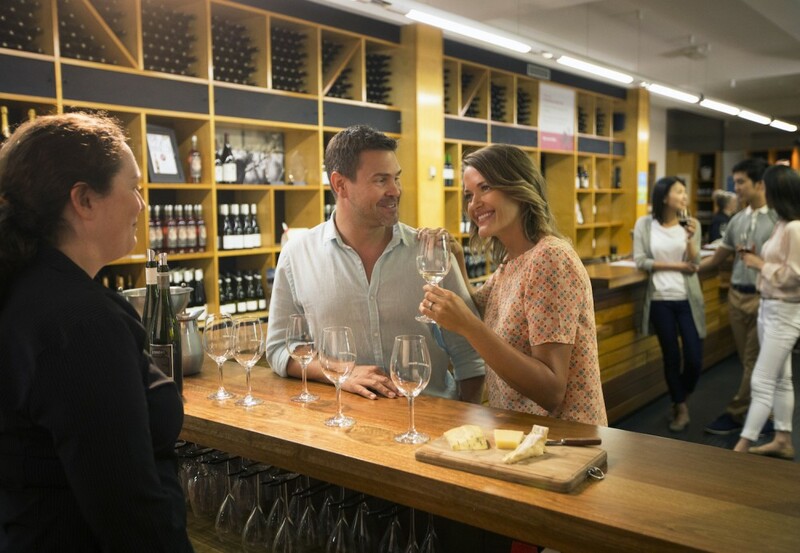 Complete your De Bortoli visit tasting cool climate wines at their Cellar Door.